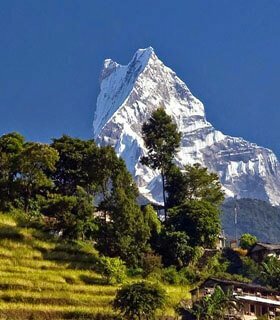 Nepal is the richest country in terms of Natural and cultural heritage. 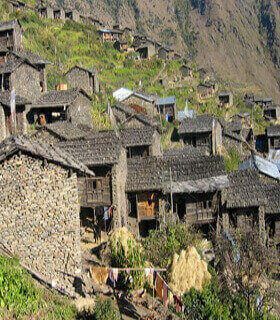 It has many hills, tallest mountains, deepest Georges, beautiful waterfalls, tallest areas in Human Inhibitants, typical people thier culture and tradition…etc. 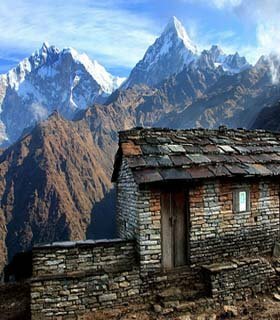 Nepal has a lot of hill station and high mountain terrain there are limited areas for transportation. If the visitor wants to enjoy its pristine natural beauty, should explore on foot. 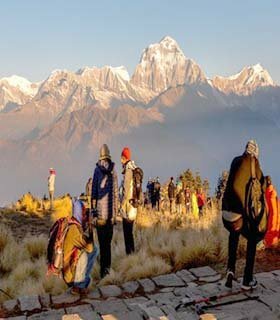 Nepal Hiking has a various category of hiking routes. 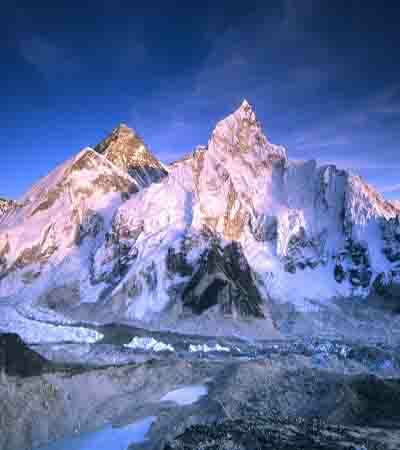 There are easy to extreme adventure hiking in Nepal Himalayas based on the area you want to trek and the grades of its difficulty. 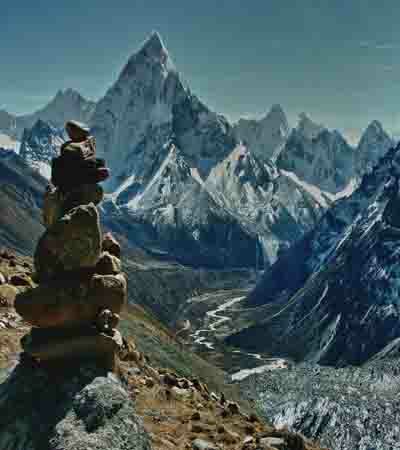 Different hikes have different altitudinal variation, sceneries, flora, and fauna. 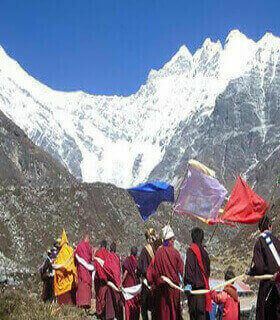 Furthermore, in the trek, you can meet the different ethnic groups of people and know various aspects of their life and culture. 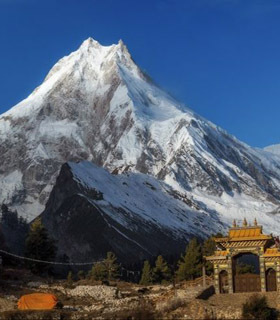 Breathtaking view of the snow-covered mountain is an inspiring part of all the Himalayas. 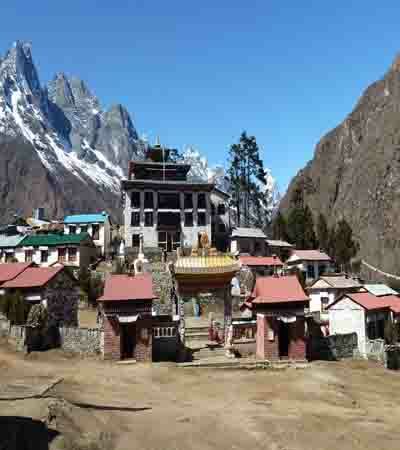 Try our sample routes as given down here or use Gokyo Treks and Expedition to design your eventual experience for hikes, and receive hand-made trips built by local operator agency. Colder time but generally sky is clear. 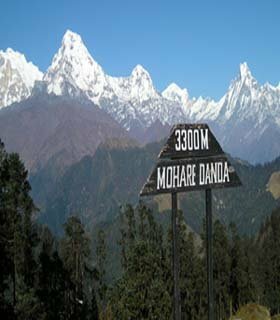 One of the great time to hike in the Himalayas. 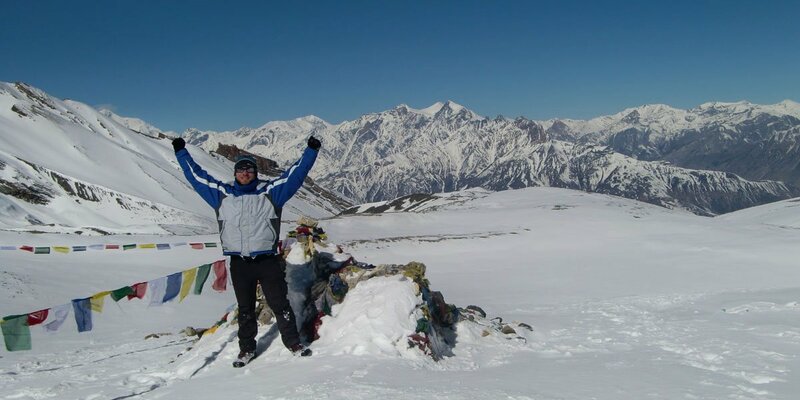 Fewer hikers along the trek routes, nice view of the Himalaya Himalayas, winter season, cold at night, fresh and beautiful. The days stays with excellent weather all the way. 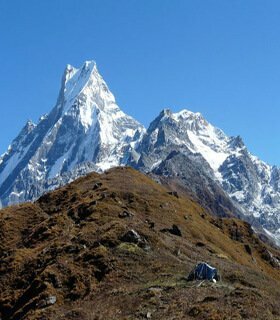 Best time for a hike in Nepal Himalayas, not too cold high up, not too warm down below. 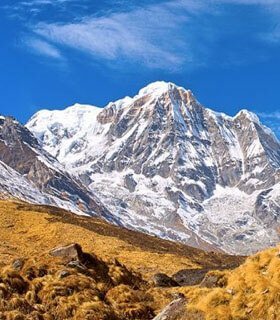 Wonderful weather to trek, blooming colorful Rhododendron (Rhododendron is the national flower of Nepal) and there are more than 30 species of rhododendron in Nepal) flowers in trek routes, the skies are blue and clear, all views of Himalayan peaks can be seen clearly. The weather is not very good in Monsoon season. Hiking in the monsoon is still not bad cause there are some places in Nepal where we have very less rain. 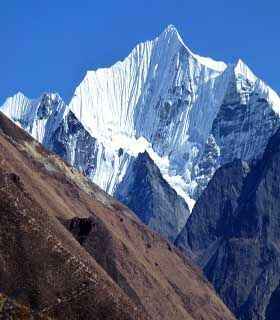 They are called trek in Trans Himalayan Region in Nepal such as Dolpo, Mustang, Manang …etc. But it has a lot of grassy landscapes and there might be leeches in the lower elevation. Monsoon time is over around early of September, but some drops of rains still possible, alot of new flowers along the trek, beautiful waterfalls and nice landscapes makes your trip wonderful.